In a Siberian prison camp, Cilka faces challenges both new and horribly familiar, including the unwanted attention of the guards. But when she makes an impression on a woman doctor, Cilka is taken under her wing and taught new skills. 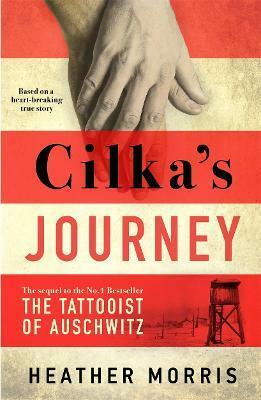 Cilka begins to tend to the ill in the camp, struggling to care for them under brutal conditions.